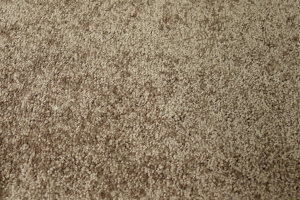 Signature Floors believe in a world of possibilities when it comes to your flooring options. 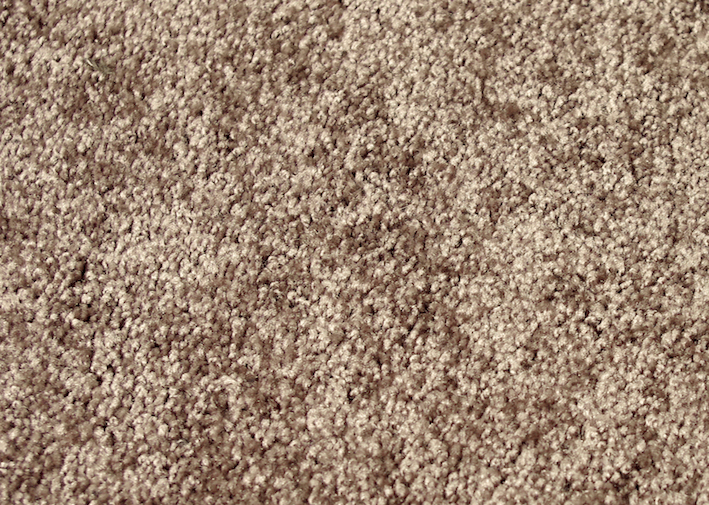 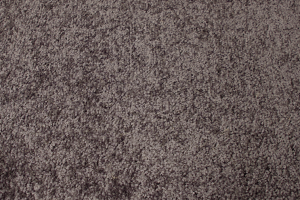 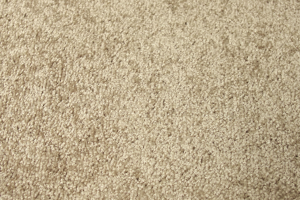 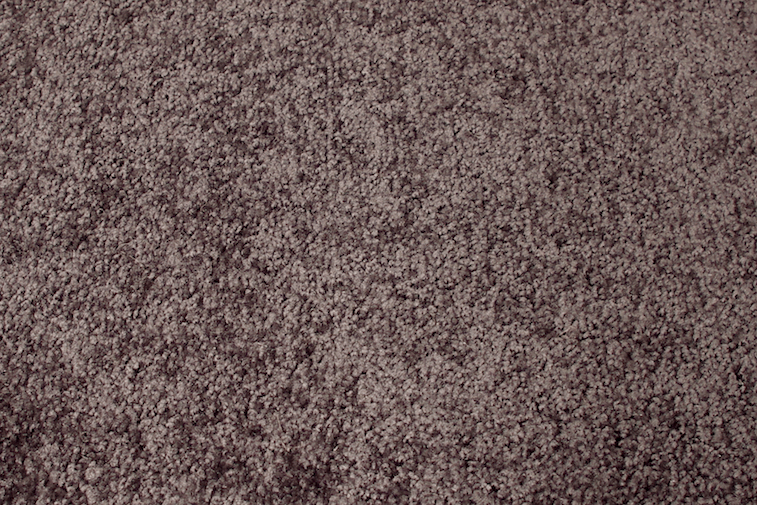 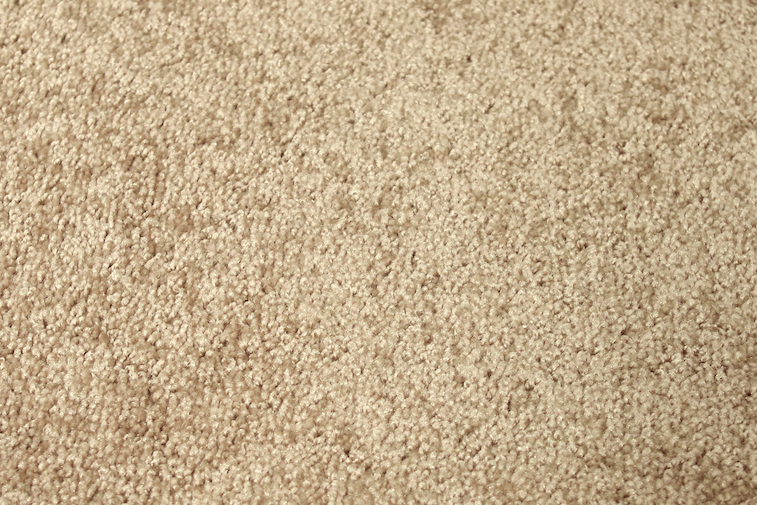 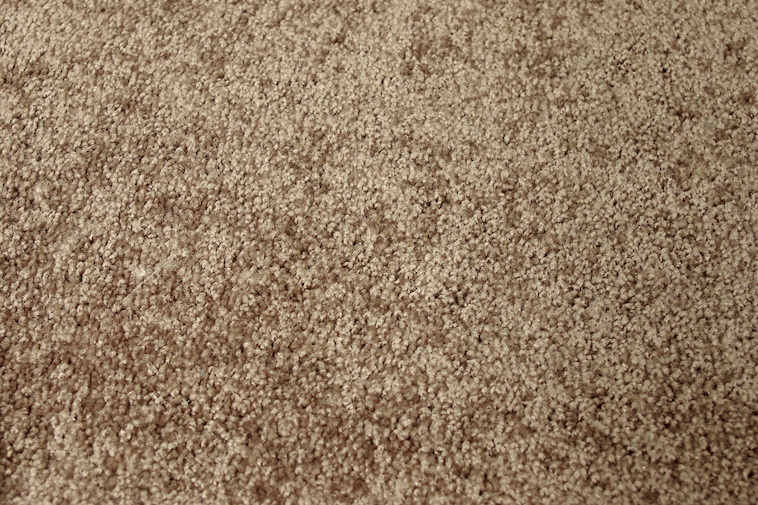 DFS Floorworks partner with Signature Floors to provide premium carpets to homes and businesses across Melbourne. 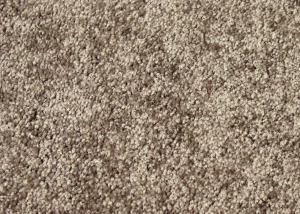 Whether you need to revamp an investment property or makeover your home, DFS Floorworks can provide outstanding carpeting by partnering with manufacturers such as Signature Floors.